Valentine’s Day is quickly approaching! If you shudder at the thought of all the sugar, food dyes, and sketchy ingredients looming just around the corner in the form of valentine treats, these non-candy valentine ideas are for you. 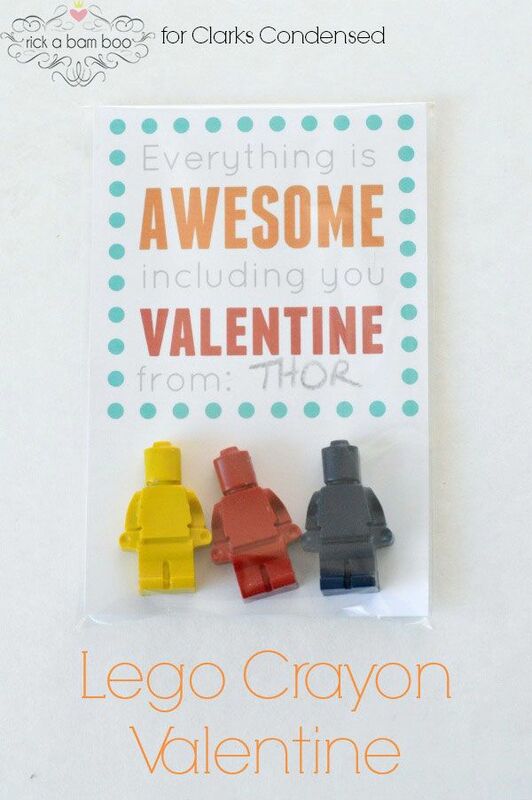 In honor of my crew of three boys, these valentines are geared toward the guys but would work equally well for gal pals. 7. You’re out of this world! Speaking of Valentine’s Day, be sure to check out this list of our favorite picture books for Valentine’s Day. Love these ideas! Bless you, friend, for sharing this NOW—you’ve inspired me and I might actually get Valentines prepared ahead of time, as opposed to scrambling at the last minute. ? These are awesome! I love your posts and find them super helpful!Love bugs has me locked out. LOL! I just thought you should know that they aren’t sharing their card. Blessings!